Weldsale Company, LLC is the sister company to J. 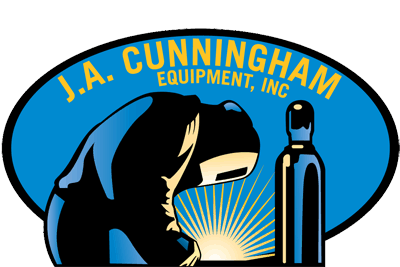 A. Cunningham. Weldsale Company provides well known Weldsale Platens, Stands, and FlexTooling internationally. Platens are cast iron welding tables used for clamping weldments while welding. We often have used welding platens available. Weldsale Company has a full line of Clamps, Tools, Flame Clear Pyramids, and Downdraft Ventilation Tables.